TONIGHT! 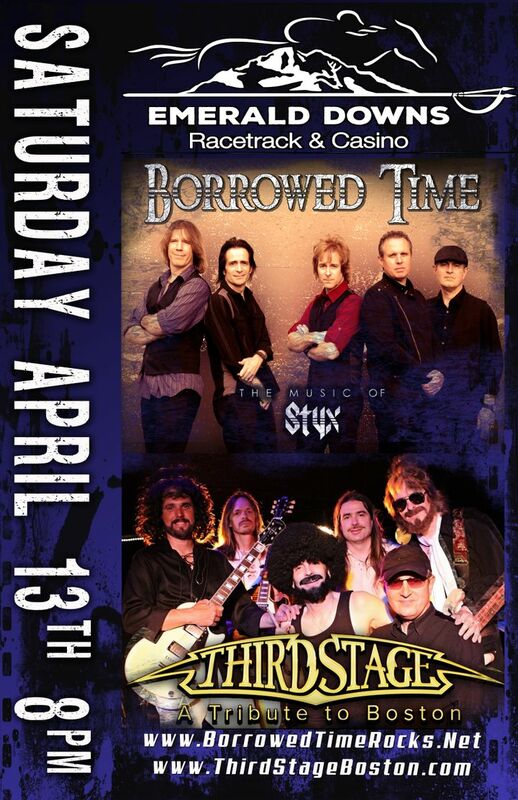 Join us (Borrowed Time: The Music of STYX) and Third Stage: A Tribute to BOSTON at Emerald Downs Racetrack and Casino in Auburn!  No Cover! Show starts at 8pm with Us! Come out and spend your Saturday with us! They always put on a great show.